"Bah Humbug!" 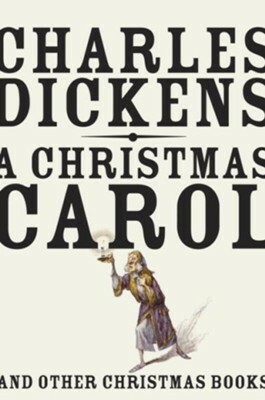 That's how Ebeneezer Scrooge feels about Christmas--until the Ghosts of Christmas Past, Present, and Future decide to show the crotchety old miser the error of his ways. 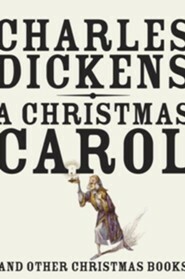 Together they travel through time, revisiting all the people who have played an important role in Scrooge's life. And as their journey concludes, Scrooge is reminded of what it means to have love in his heart, and what the true spirit of Christmas is all about. A timeless story the whole family will enjoy! 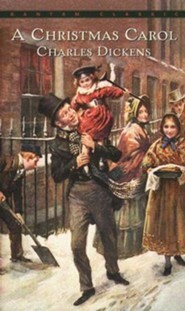 I'm the author/artist and I want to review A Christmas Carol - eBook.